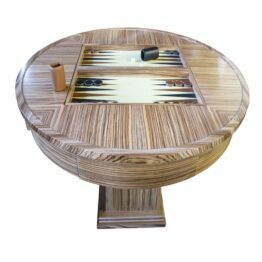 Our design team searched for the best carver of traditional Mahjong tiles in the World and are pleased to combine with China’s foremost Mahjong artist Mr. Liu Jun who has carved the tiles we offer in this magnificent collection, in beautiful Ox bone & bamboo. 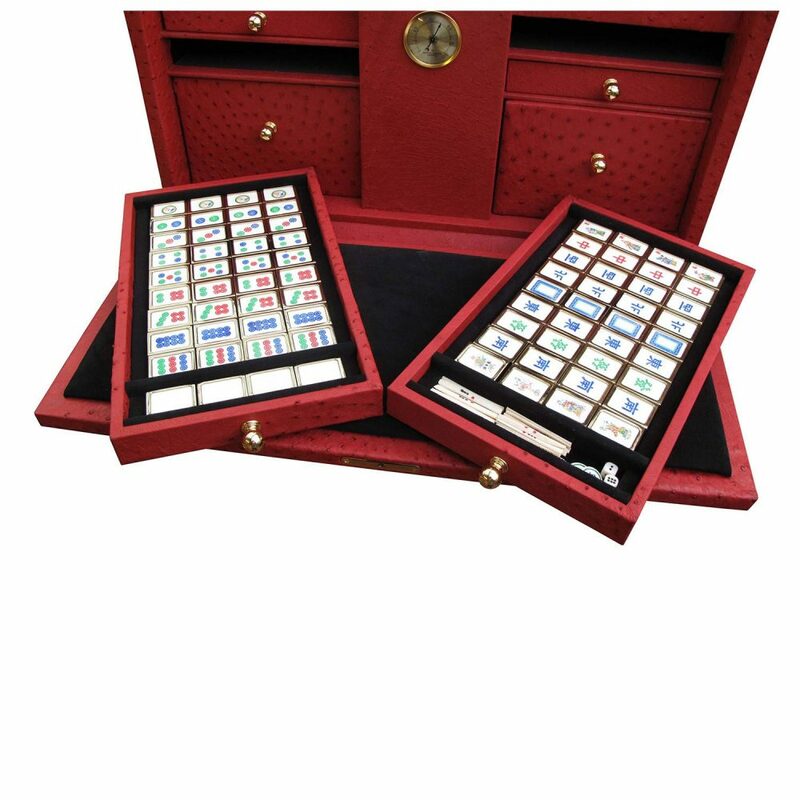 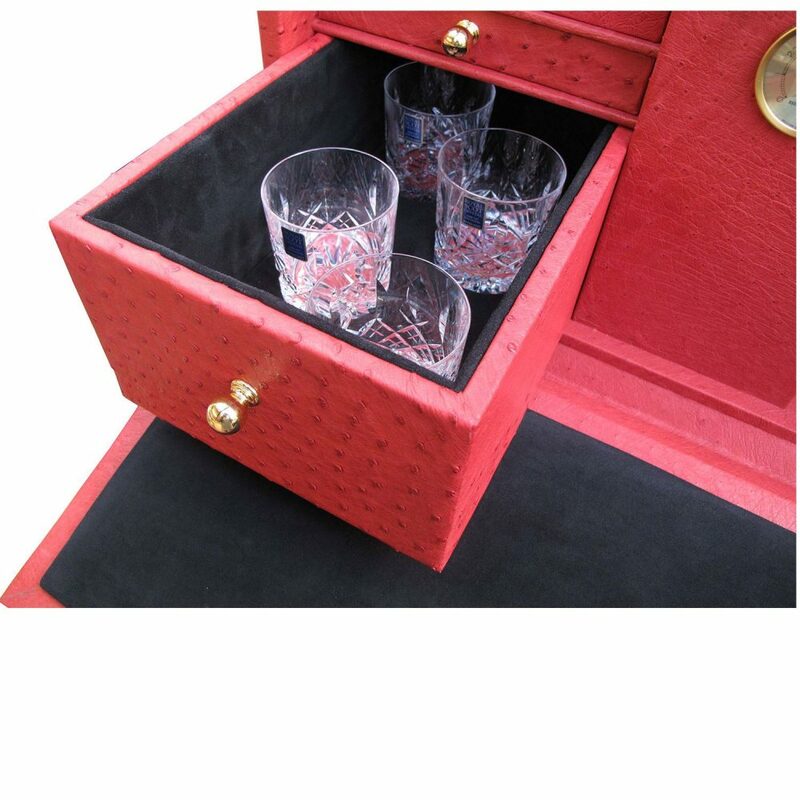 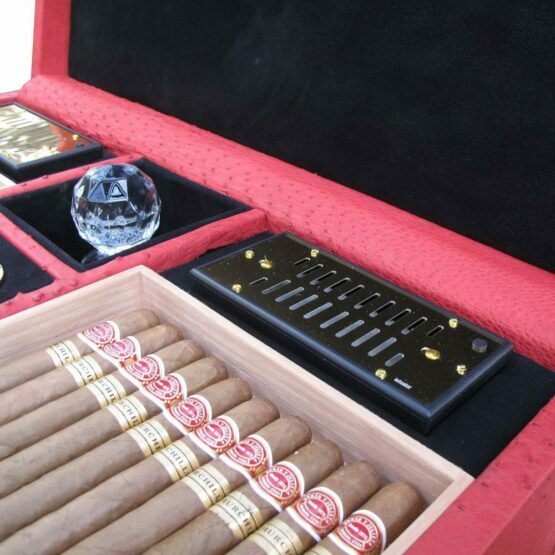 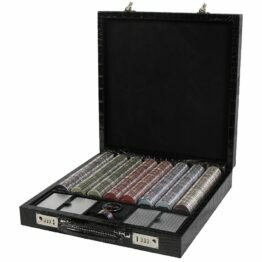 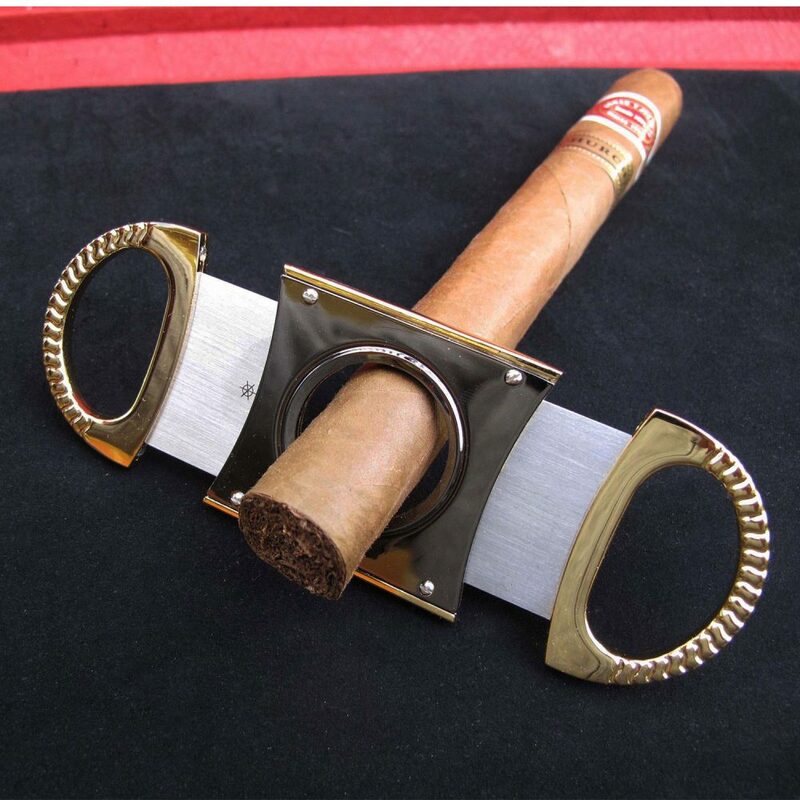 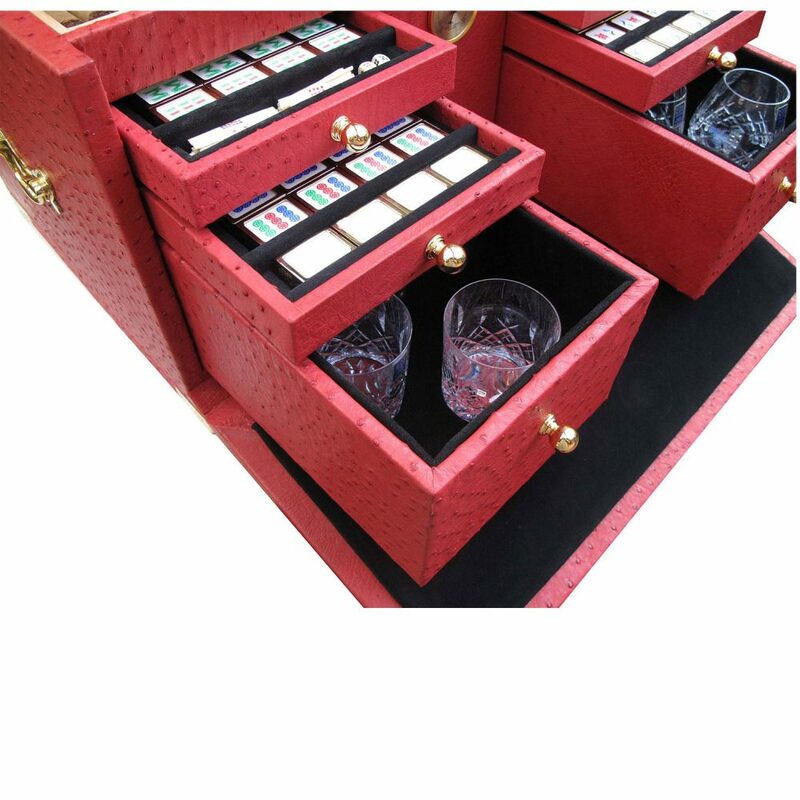 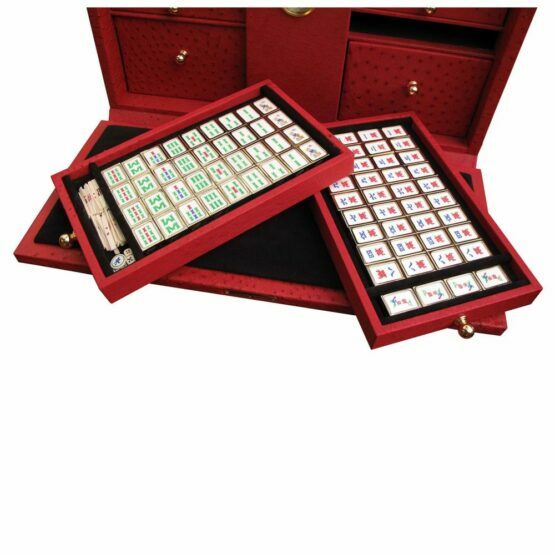 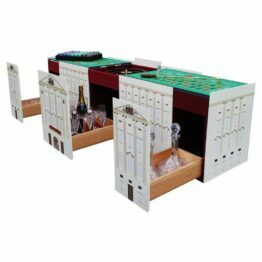 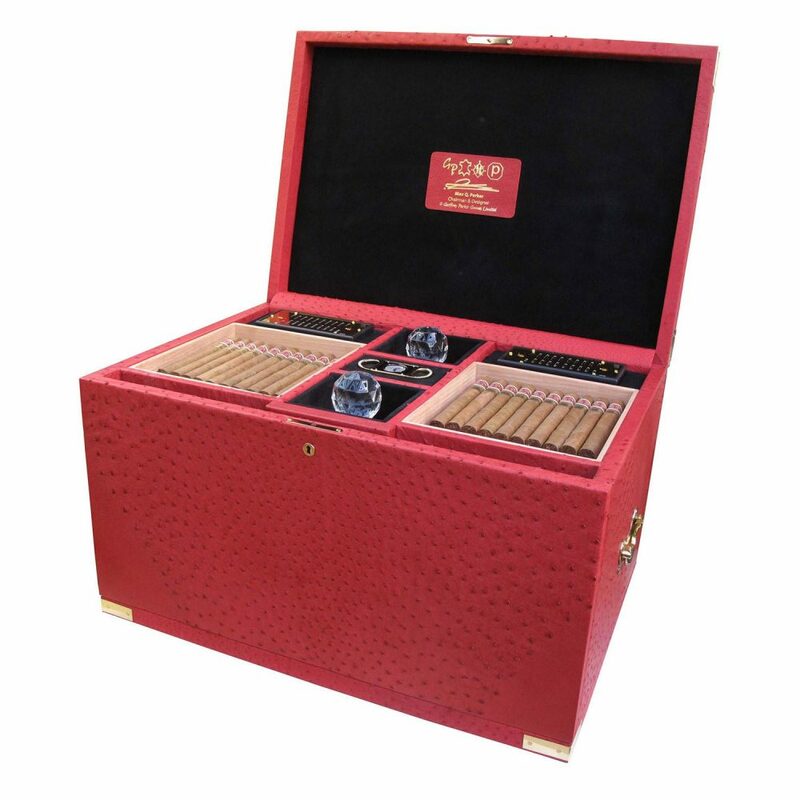 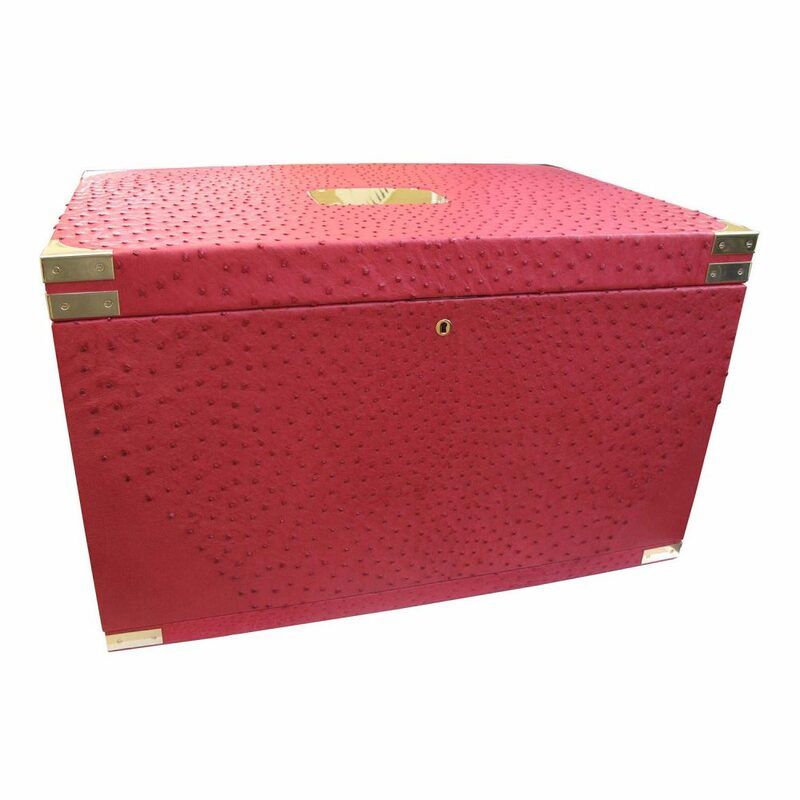 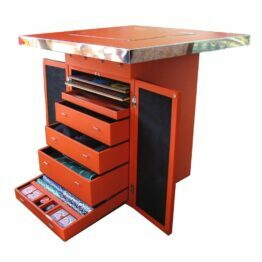 A Mahjong (麻將牌 or 麻雀牌) Set like no other; bound in exotic ostrich leather with compartments for cigars, crystal glasses and a decanter for your favourite tipple. 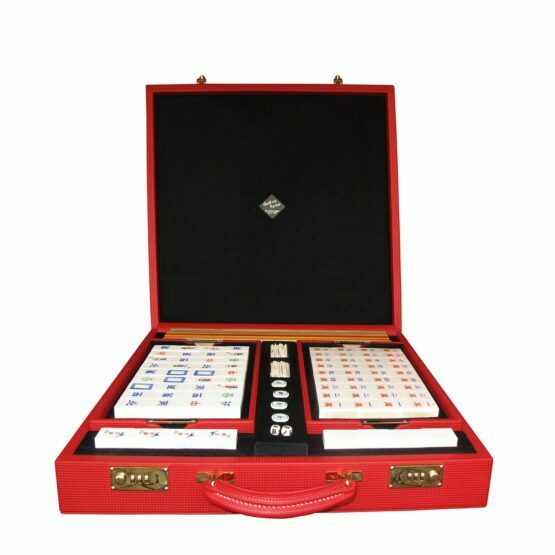 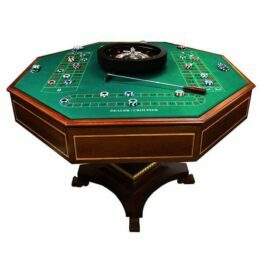 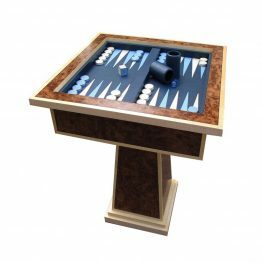 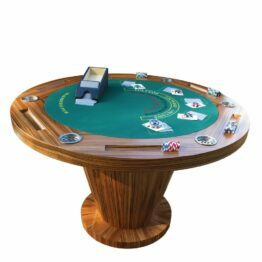 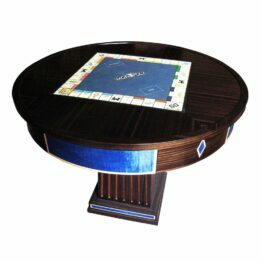 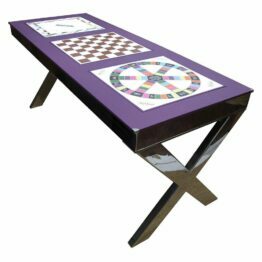 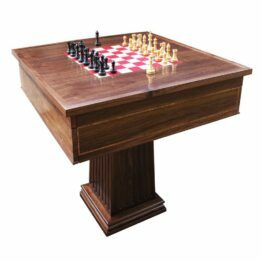 This set is designed for those who love to play, and love to entertain. 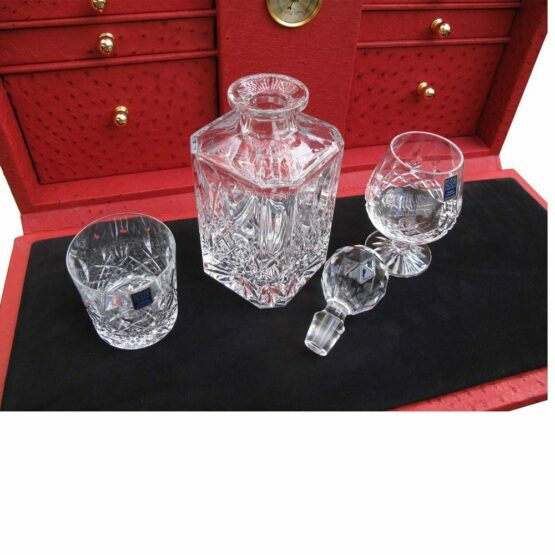 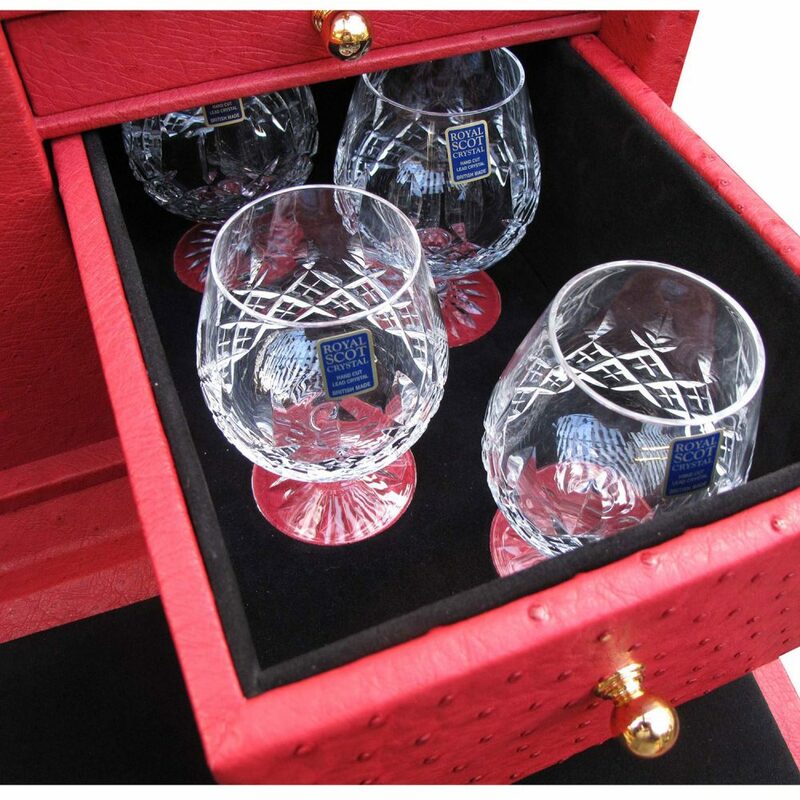 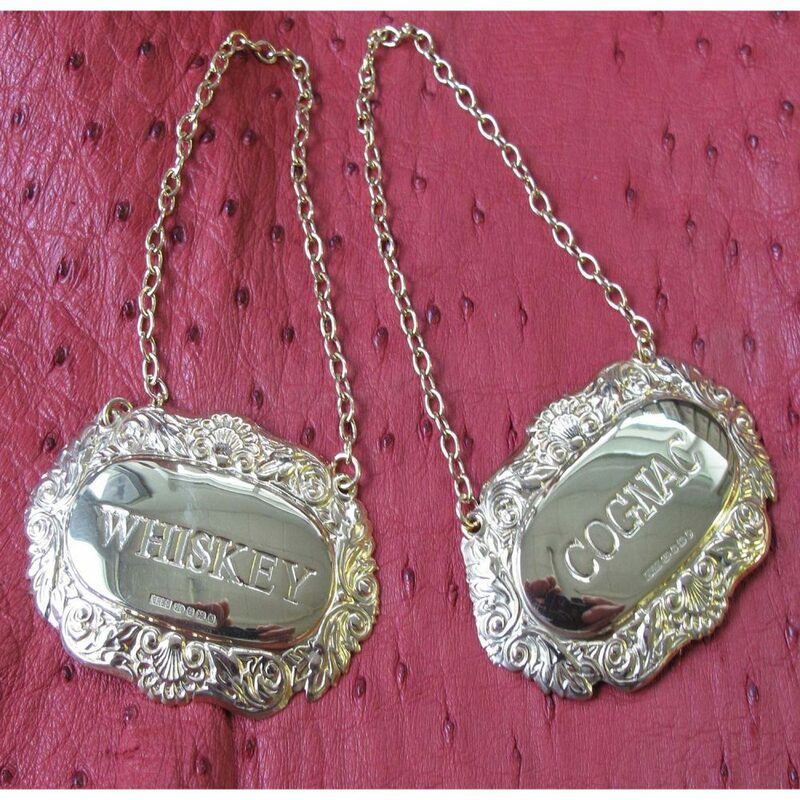 Handmade to order this luxury set will not disappoint. 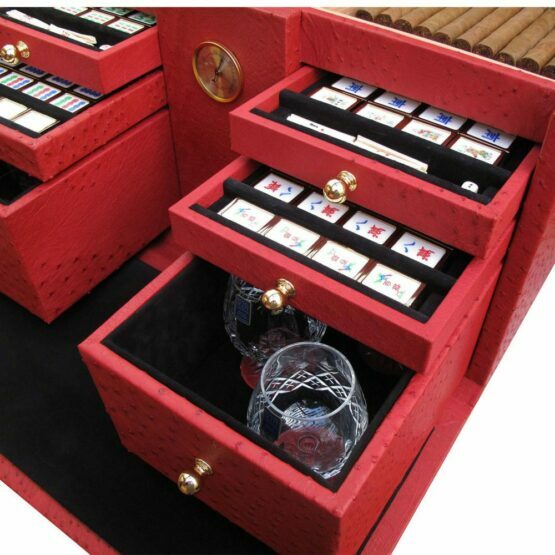 This game started in China; the name of this game is 麻將牌 or 麻雀牌 in Chinese, while in Japan they are 麻雀牌. 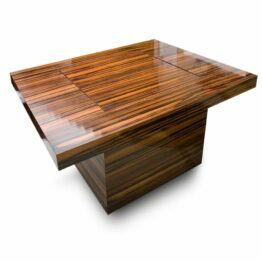 At Geoffrey Parker only the finest will do; which is why our China’s foremost Mahjong artist Mr. Liu Jun carved the tiles for this collection in beautiful Ox bone & bamboo.